We have trained doctors, dentists and nurses from around the world. 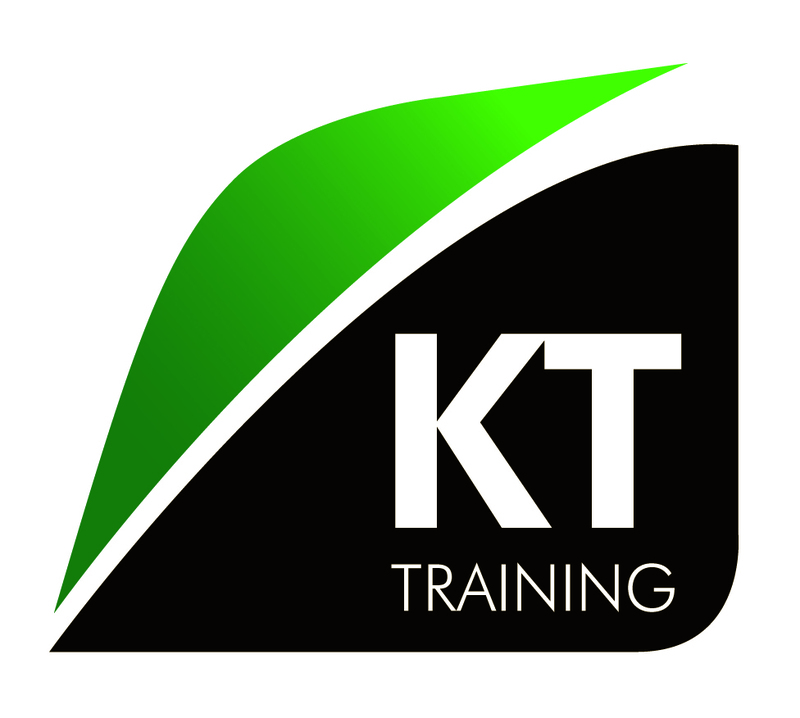 KT Training is the preferred choice for many doctors and dentists in the UK. 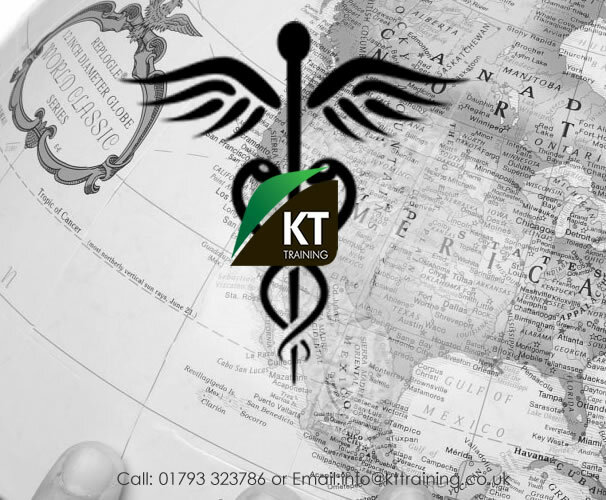 Since 2005 we have trained and supported clinicians from Europe, Asia, Africa, Middle East and even the US. Many of these were the pioneers of aesthetic medicine in countries were aesthetic medicine was just starting to gain popularity. We have almost 14 years experience in providing cosmetic training courses and developing resources to assist our candidates to run successful cosmetic practices. We provide these resources to assist all our candidates from around the world to start and developing their clinics at no extra cost. Start your journey into aesthetic medicine with the UK’s most established medical aesthetics training companies. A quick guide for medics travelling to the UK for courses. Please read the following to ensure you do not have any issues before or after your training course. You must apply for a UK Visitor Visa before booking your course. The regulations for the use of Prescription Only Medicines in your country. These medicines include bacteriostatic sodium chloride, botox and lignocaine. Dermal fillers are classed as medical devices and no prescription is required in the EU. International Pharmacists, Nurses, Doctors and Dentists should always check with their medical governing body to ensure they are eligible to provide each treatment in the country or state were they intend to practice medical aesthetics. Research medical indemnity insurance costs and legislation in your country of practice to ensure you can be covered to practice legally. Contact distributors in the country were you are qualified to practice to ensure you can source your product on completion of your training. (UK pharmacies cannot distribute products to non EU registered clinicians). We have some helpful contact information for medical aesthetic product manufacturers . All these products are recognised internationally and distributors should be in most countries. All courses include hands on training with the patients provided by us. International Doctors and Dentists attending the courses will be covered under our insurance when they are providing the treatments to our patients. Can international doctors practice cosmetic treatments in the UK on completion of their course? International Doctors and Dentists should be registered with the General Medical Council or General Dentistry Council in the UK and have the correct indemnity insurance before providing these treatments to patients in the UK. If you have colleagues who would also like to attend we can arrange bespoke courses for groups of 2-12 persons. Our training venues are located in Wiltshire, London and Buckinghamshire. These venues have easy access from Heathrow and London Airports.